Insulin is a type of hormone produced in the pancreas. Our carbohydrates convert carbohydrates into blood sugar. This blood sugar is converted into energy through insulin. If the pancreas stopped insulin, blood glucose will not be converted into energy. Due to lack of energy, the person will get tired quickly, so it is important to build insulin to stay energetic. Insulin is very useful for our body. Insulin receives sugar in the blood, that is, through insulin, i.e. insulin acts to make the sugar in other parts of the body. 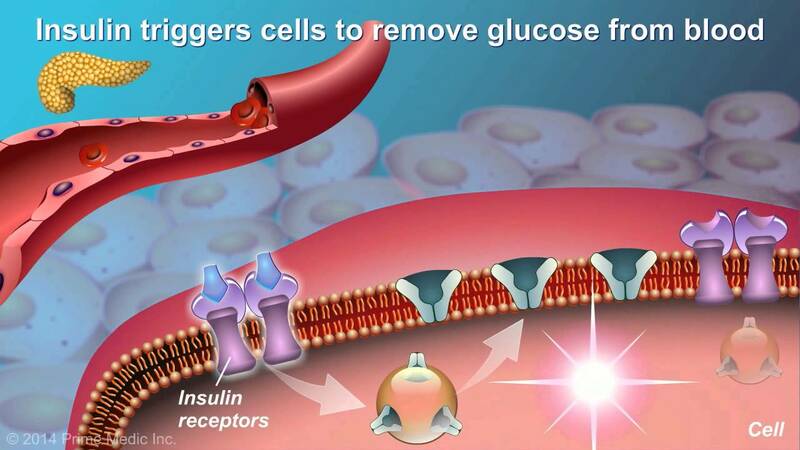 The cells or cells receive energy from the sugar provided by insulin. Therefore, additional doses of insulin are given to patients of diabetes. In diabetes patients, insulin is given to keep blood sugar normal. It is believed that diabetic patients always need insulin, in fact it is not so. Patients with type 2 diabetes can also treat it without insulin. Along with medicines, type 2 diabetes can be controlled with proper diet and regular routine. Insulin is divided into four types. Short-acting insulin- Its effect is very fast (in 30-36 minutes) and it remains effective for 6-8 hours. Intermediate acting insulin- It is very slow (in 1-2 hours) and remains effective for 10 to 14 hours. Log acting insulin is effective for up to 24 hours and a mixture of insulin which is used by all of them. If op is using intermediate acting insulin, then use them twice a day. Use short acting insulin thrice a day and if you are using log acting then use it once a day, before sleeping.